E3 doesn’t stop when its doors are closed for the day. We snagged Executive Producer Holly Longdale at this year’s Daybreak after-party (and again this week in a follow-up), chatting about some recent changes that hit EverQuest‘s progression servers as well as the upcoming progression servers and merges for EverQuest II. 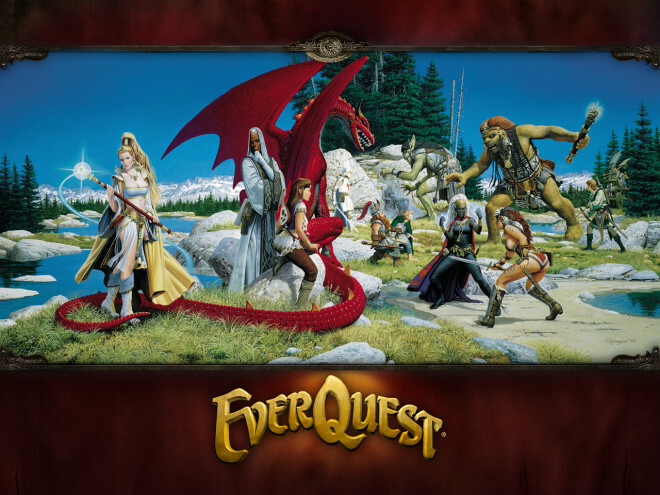 With EverQuest II, the upcoming progression servers will be a first for the game. In-game voting for time-locked and marketplace options has already come and gone, and for a short time players can still get their votes in on server names. For those not familiar with what a time-locked progression server is, Kander has posted a thorough FAQ on the forums.